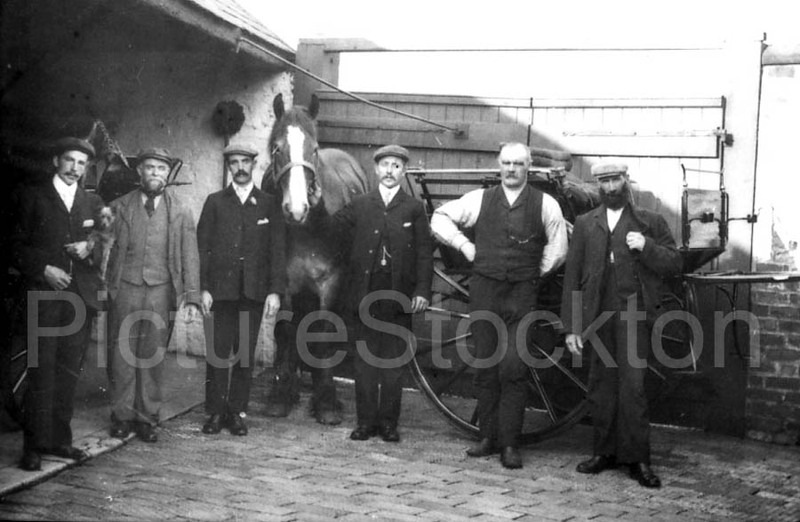 A group of Sheraton Comprehensive students visit that well known but nearly unpronounceable Welsh railway station Llanfairpwllgwyngyllgogerychwyrndrobwllllantysiliogogogoch during a field expedition in the 1970s. 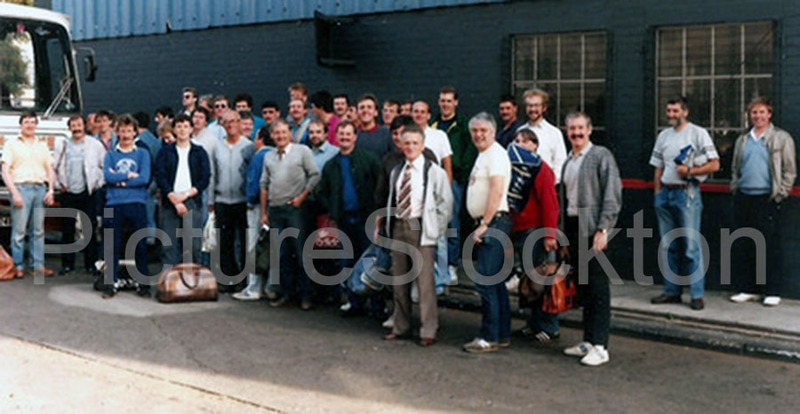 These trips were organised by the then geography teacher Brian Storey, he also took the photograph. 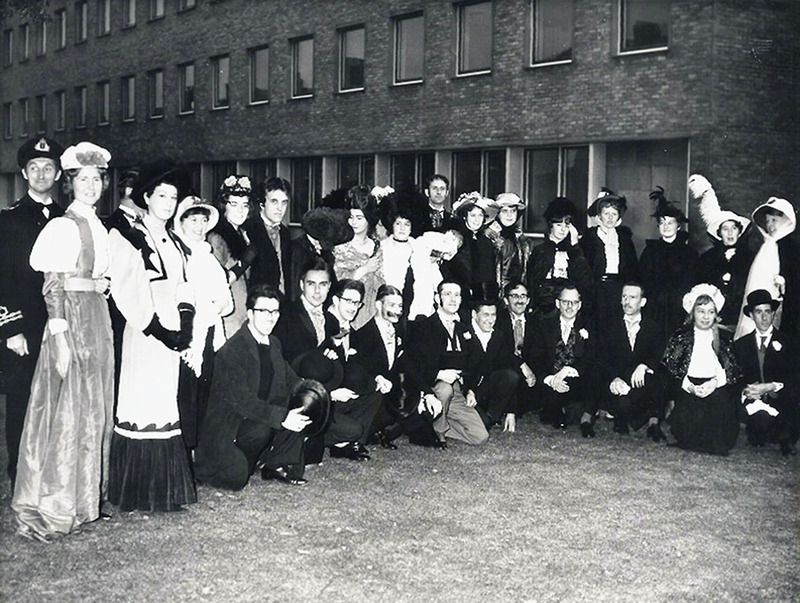 These students will now be nearing their 60th birthday. Details courtesy of Bruce Coleman. 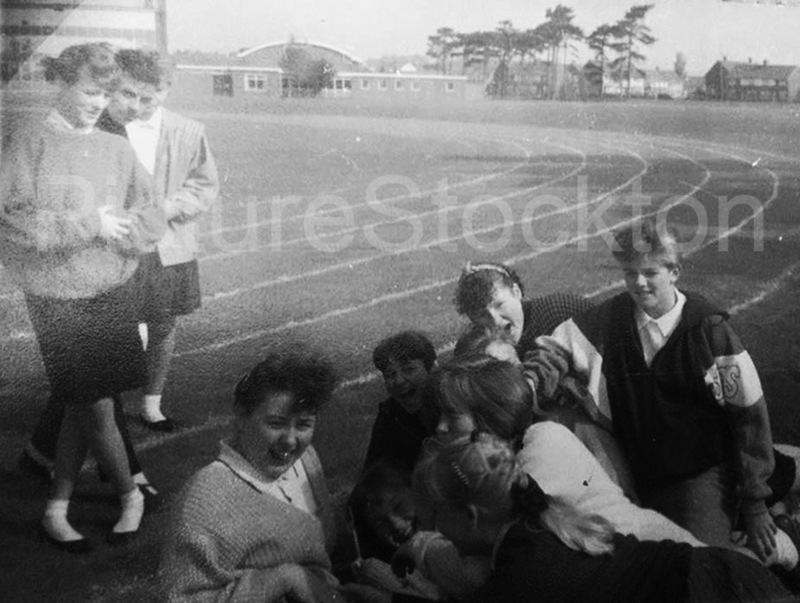 I think it must have been taken early 1980’s?, where the kids are situated it is now part of Holburn Park estate and Saint James Court now stands to the rear of where the school building is. Photograph and details courtesy of Peter Jordison. 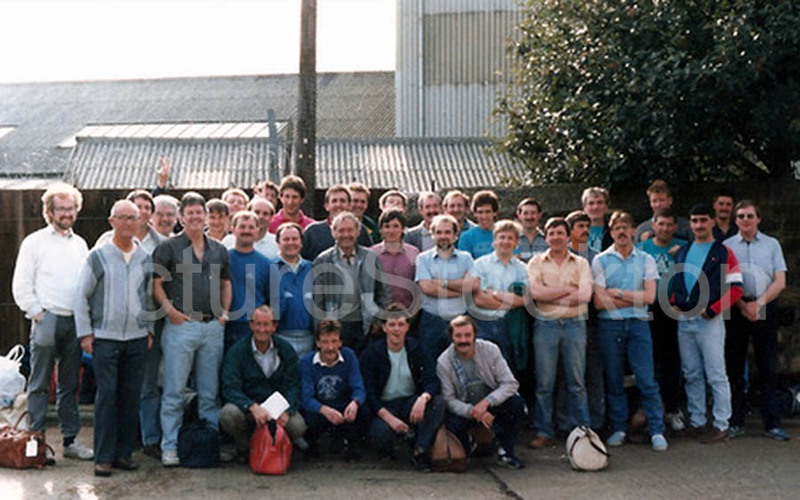 These two photographs show a large number of Harkers Engineering Staff embarking on the first gallon walk, September 1987. Mr Malcolm Harker the owner can also be seen in both photographs. Photographs and details courtesy of Mike Bellerby. 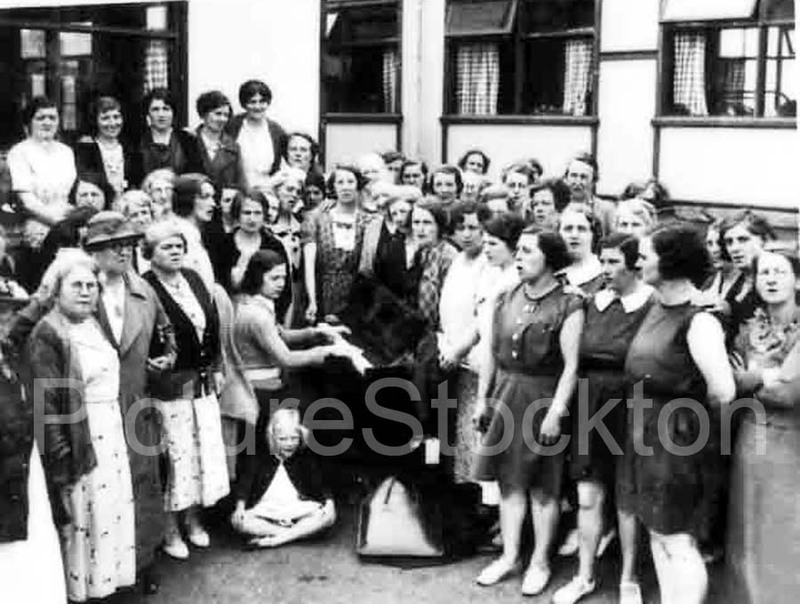 The ladies keep-fit class gather around a piano for a sing song in Port Clarence c1950. 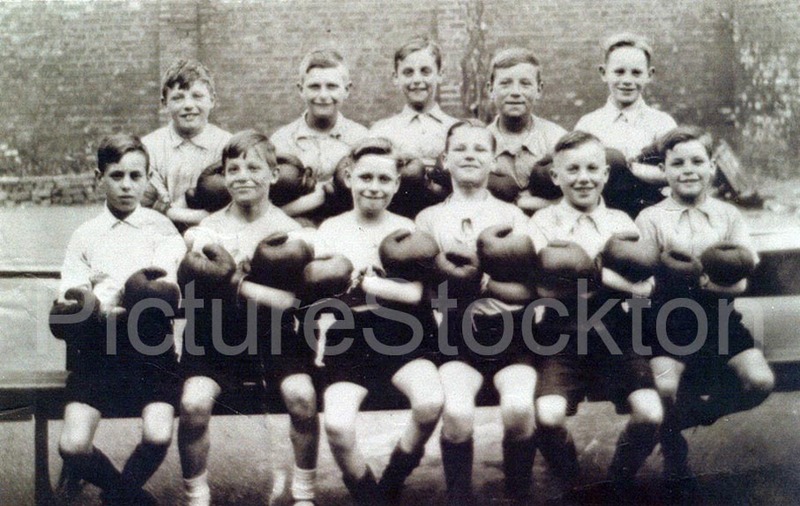 I recognise Shep Sheperdson second from the left and Harold Bateman third from the left, me and my father Eric Willows are on the front row. The photograph was taken in Blackpool. Can anyone fill in the blanks? Photograph and details courtesy of Paul Willows. Photograph and details courtesy of Harold Stephenson. 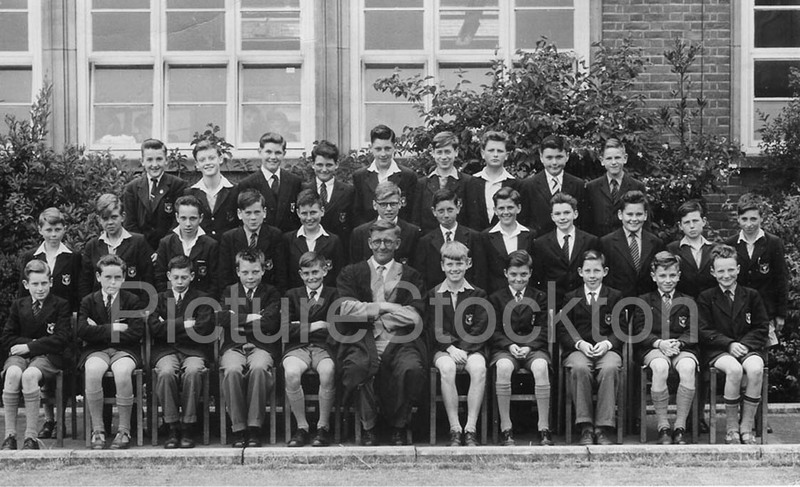 This is a Grangefield School class photograph showing Form 2LB 1958/9. 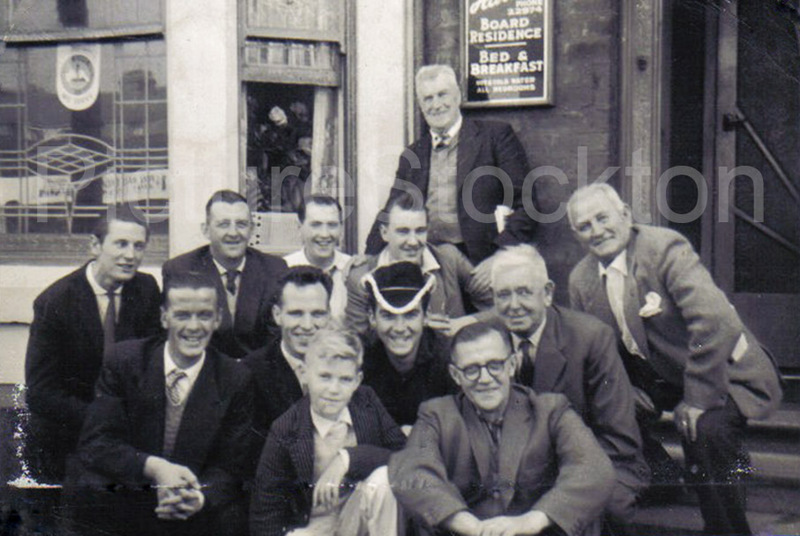 Back Row (left to right): Geoff Daniel, Molly Maddren, Pete Hartley, Raymond Harker, Malc Turnbull, Tony Guthrie, Lyle Conquest, Tony Greenhalgh, Dave Gathergood. Middle row (left to right): ? 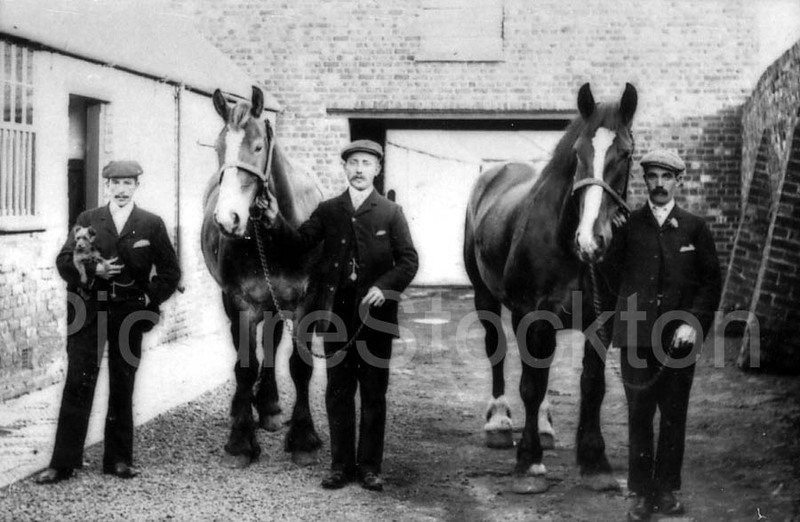 Harwood, Howard Hill, Roy Smith, ? Groves, Dave Macadie, ? Denison, Jeff Carr, ? Smith, John Robson, ? Caygill, Nigel Ormandy, Geoff Barker. Front row (left to right): ? Sanderson, Dave McLeod, Chris Jackson, Joe Pollard, ? 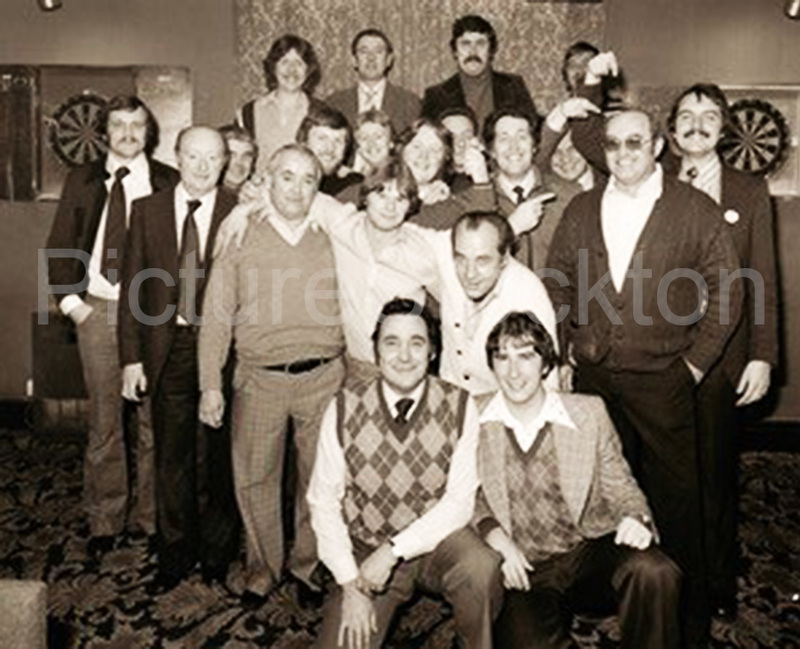 Ingham, Mr Bagley, Nev Gray, Atkinson, Hansell, Dave Warner, ? Beeston. 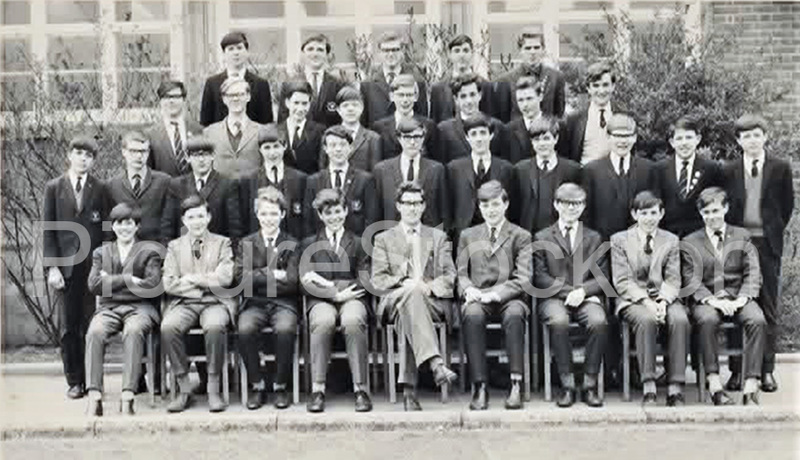 Photograph and details courtesy of Malcolm Dunn (who was absent from school when it was taken). 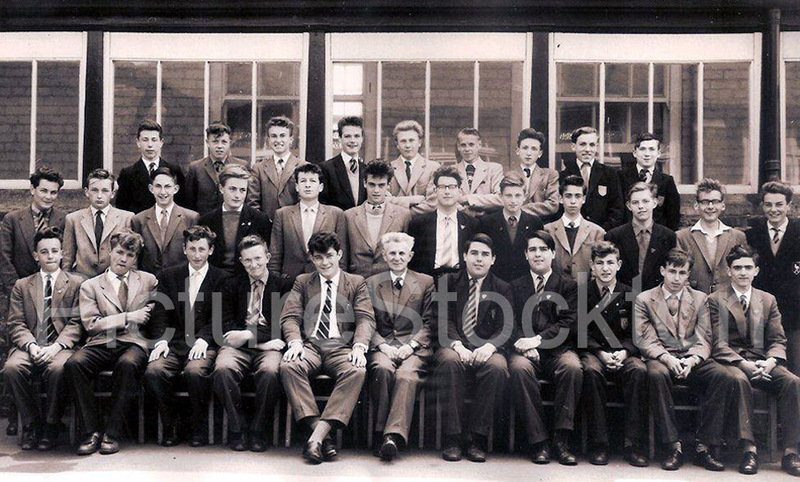 A class photograph of Senior Class 5A of Richard Hind School taken in 1959-60. Who do you recognise? Photograph and details courtesy of Dave Goodwin. 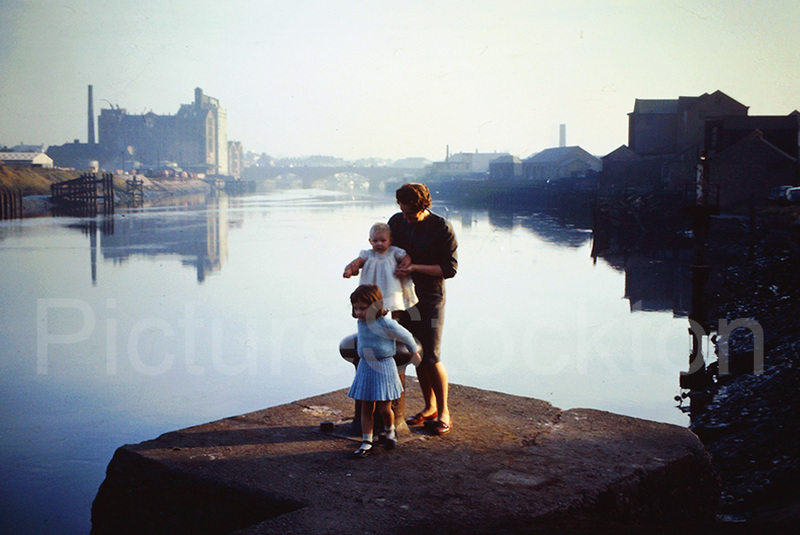 A photograph of my mother, older sister Christine and me stood at the quayside. 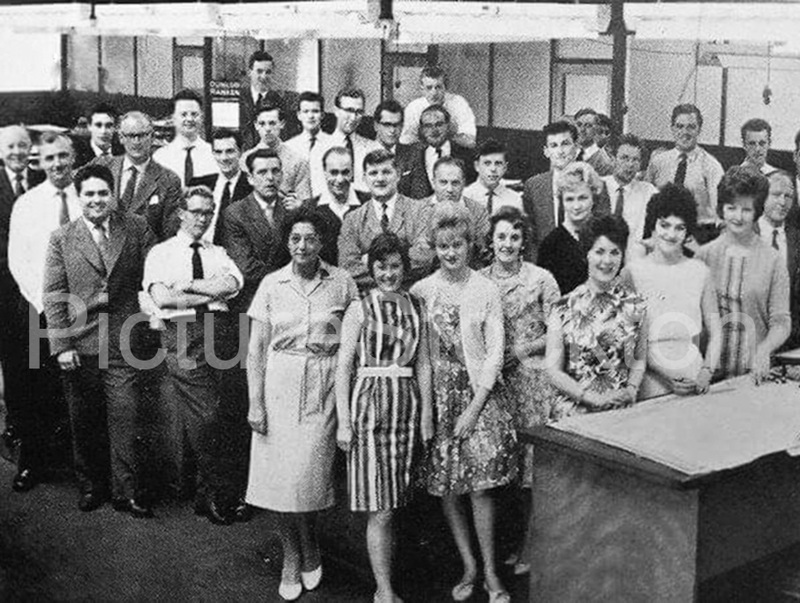 The flour mill can be seen in the background c1962/63. Photograph and details courtesy of Julie Gale nee Marshall. Can anyone help? 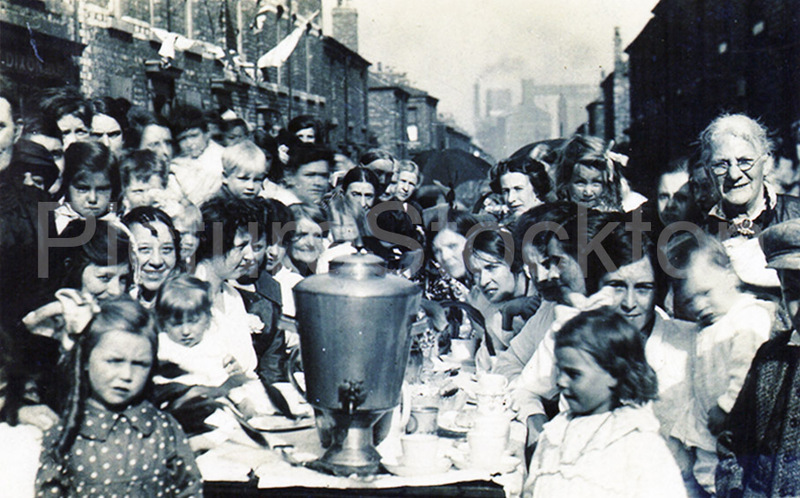 I have this photograph of showing the Brunswick Street Guides of Stockton. 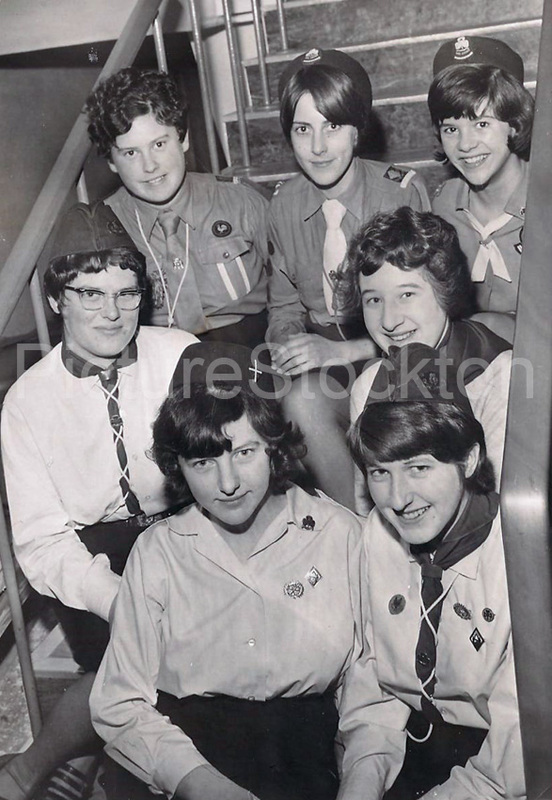 My friend Marion Smith is in front row but can’t remember other names! Photograph and details courtesy of Janet Wardell.